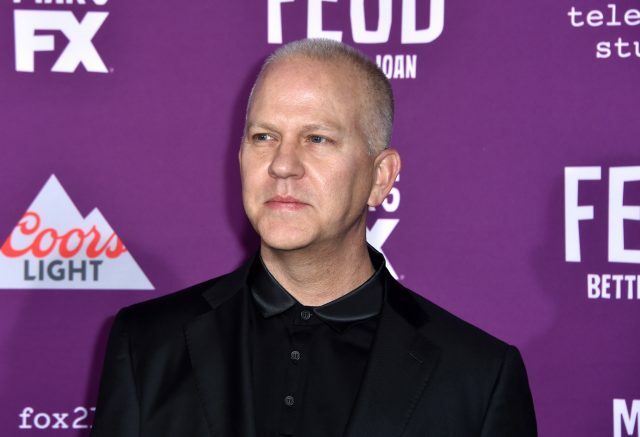 Netflix has ordered two seasons of Ryan Murphy‘s drama series Ratched, which is a prequel to One Flew Over the Cuckoo’s Nest, according to Deadline. The series is set to star Sarah Paulson (American Horror Story, American Crime Story) as a younger version of the cruel Nurse Ratched, and will be executive produced by Murphy and One Flew Over the Cuckoo’s Nest producer Michael Douglas. After what is being called a bidding war between Netflix, Hulu and Apple, Netflix has given a straight to series order for two seasons comprised of 18 episodes. The story begins in 1947 and will track Ratched from nurse to monster. Ratched was created by recent film school graduate Evan Romansky, who wrote the script on spec. It was reportedly given to Murphy’s agent. Murphy spent a year getting the rights and getting Douglas and the Saul Zaentz estate to jump on board. Executive producing alongside Murphy and Douglas are Aleen Keshishian, Margaret Riley and Jacob Epstein from Lighthouse Management & Media and Romansky who will co-executive produce. Paulson will produce with Paul Zaentz from the Saul Zaentz Company. Fox 21 will be the studio for the show. We want to hear from you. Are you excited about Ratched? What do you think of the casting of Sarah Paulson? Do you think that Ryan Murphy ever actually sleeps? Let us know your thoughts in the comments or tweet them to us @ComingSoonnet.